Three Scottish butchers are aiming to prove they are a cut above the rest, as the countdown begins to the World Butchers’ Challenge next week (21 March 2018) at IFEX 2018, The Titanic Exhibition Centre in Belfast. 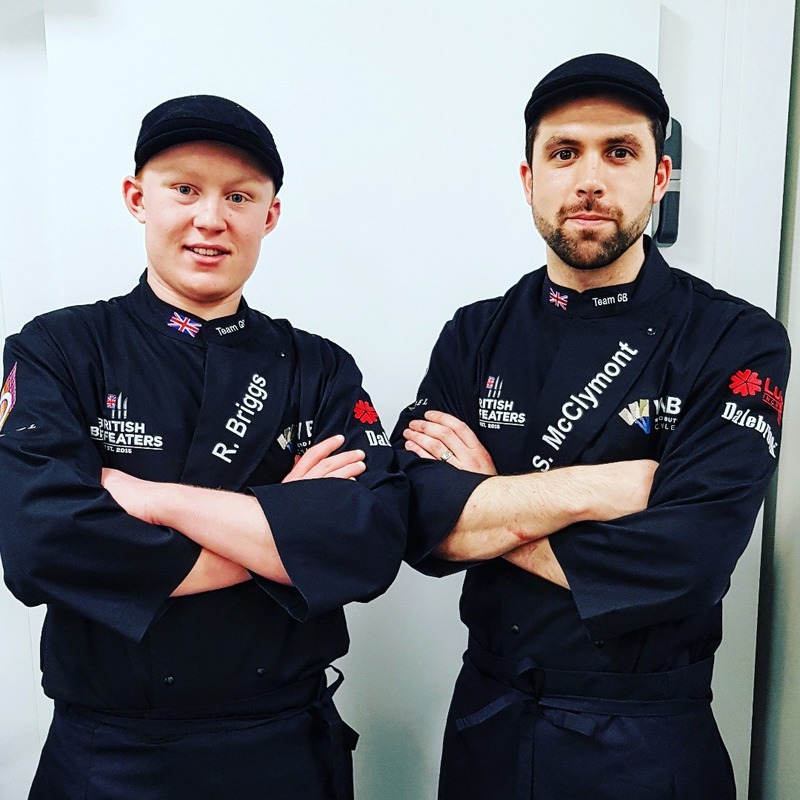 Stewart McClymont and Ryan Briggs are taking part in the World Butchers’ Young Butchers and Apprentice Challenge (20 March 2018). Mark Ramsay is one of six who make up Team GB in the World Butchers Challenge. Stewart McClymont is competing in the Young Butcher section. He was the winner of the Scottish Heat for Worldskills 2017 and is a demonstrator to chefs for Quality Meat Scotland and a finalist in Meat Skills Scotland. He is currently manager of butchery at Blair Drummond Smiddy in Stirlingshire. He said: “I am really looking forward to the challenge of taking on the best in the industry worldwide. I just want to keep learning about all aspects of the trade and play my part in it. I`m hugely passionate about what I do. Ryan Briggs, aged 19, is competing in the Apprentices Challenge. He won the 2017 Under 22 Meat Skills Scotland title, which earned him his place in the Team GB Apprentice Butcher competition. 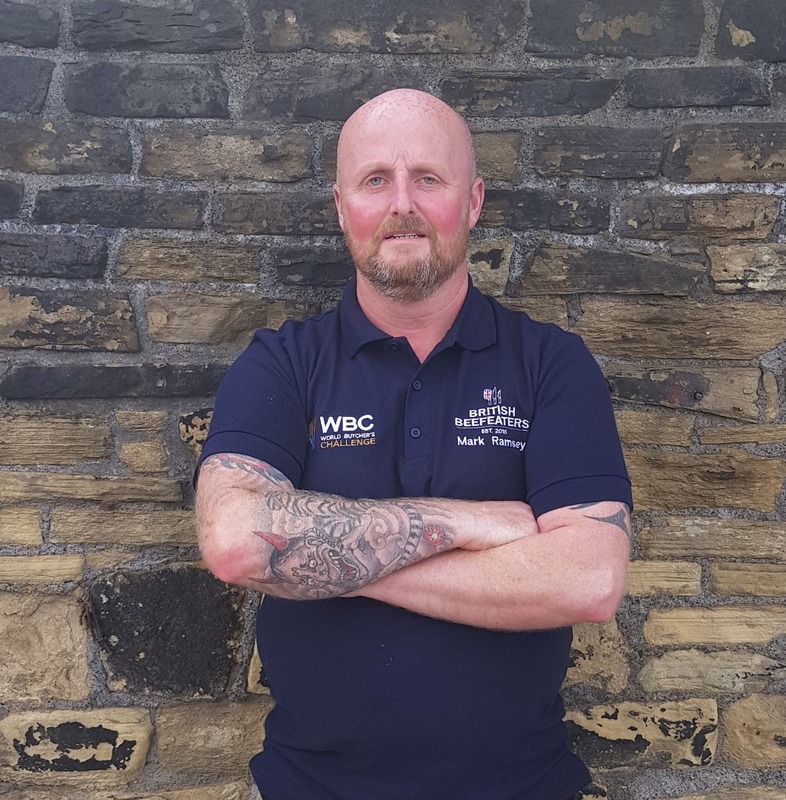 He said: “I am very excited to be involved and taking part in the World Butchers’ Challenge this year. It’s a great opportunity. 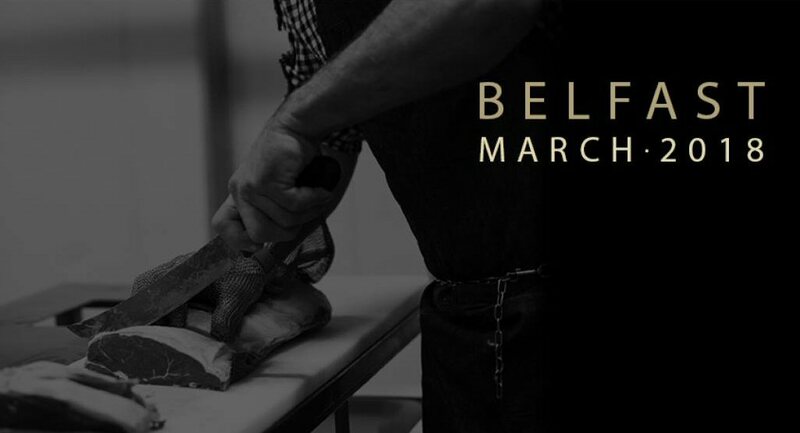 The competition aims to develop an environment where butchers strive to exceed current industry practice in the areas of general workmanship, meat cuttings, displaying and the creative usage of beef, lamb and pork product. And this year the focus is on youth as the industry, like so many others, seeks to encourage young starters and the development of skills. Young butcher contestants will be tasked with cutting test over 2 hours 15 minutes to showcase their practical skills. Cut requirements include beef rump on the bone, side of lamb and loin of pork belly and fillet on. Independent judges will score the contestants on presentation, preparation, finishing and display, with bonus points for cooking instructions, visual appeal, saleability and taste. Team GB is sponsored by retail butchery specialist Dalziel, Lucas Ingredients, The Institute of Meat, The Worshipful Company of Butchers, Meat Management and Dalebrook. Mark Ramsay from Falleninch Farm Butchers will compete in the World Butchers Challenge, a competition that will see some of the finest butchers from Great Britain, France (current champions), Australia, New Zealand, USA, Ireland, Germany, Italy, Bulgaria, South Africa, Greece, Spain – competing for the world championship title. 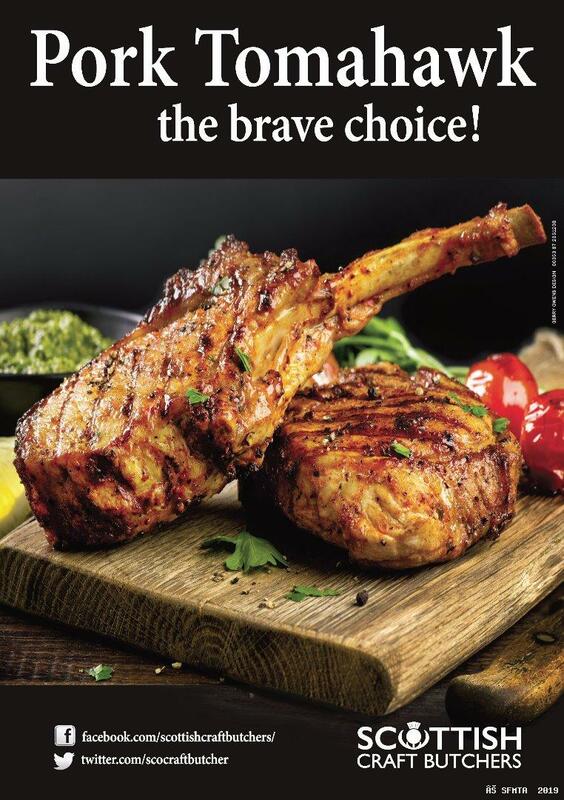 The World Butchers’ Challenge is designed as showcase of exceptional talent with the finest butchers being judged on technical skills, cookability of products, presentation, innovation and creative use of beef, lamb, pork and chicken products. Team GB representatives include Michael Dufton, Knitsley Farm Shop: Mark Ramsay, Falleninch Farm Butchers, Stirling: Simon Taylor, Surrey Hills Butchers, Oxshot: Bryce Lawson, McMurchie Meats, Hetton-le-Hole, County Durham: Jessica Leliuga, Ye Olde Sausage Shop, Oswaldtwistle, Lancs and Tom Wood (captain), Tom Wood Artisan Butchers. Reserves are Mick Foley, Mainstream Foods, Stonebroom, Derbyshire and Peter Harrison, Dalziel.